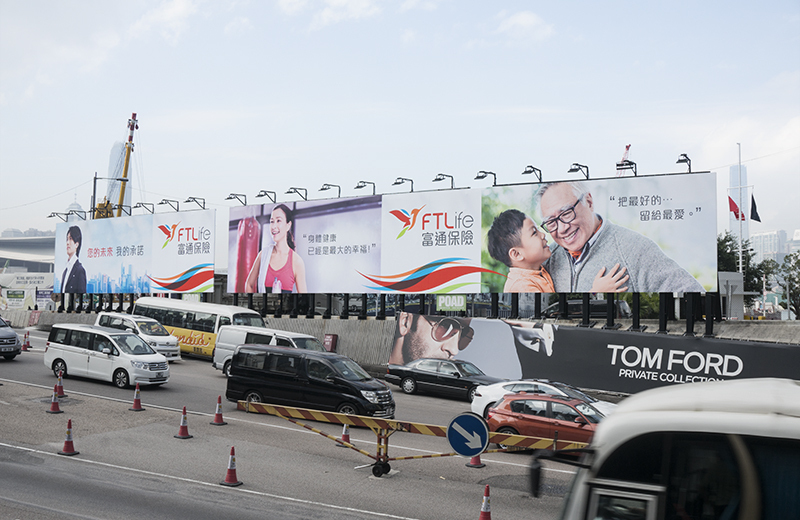 With a long-term partnership with FTLife, we were appointed to be the communication agency for the 2016 branding campaign, contributing to the development of corporate positioning and strategic planning. 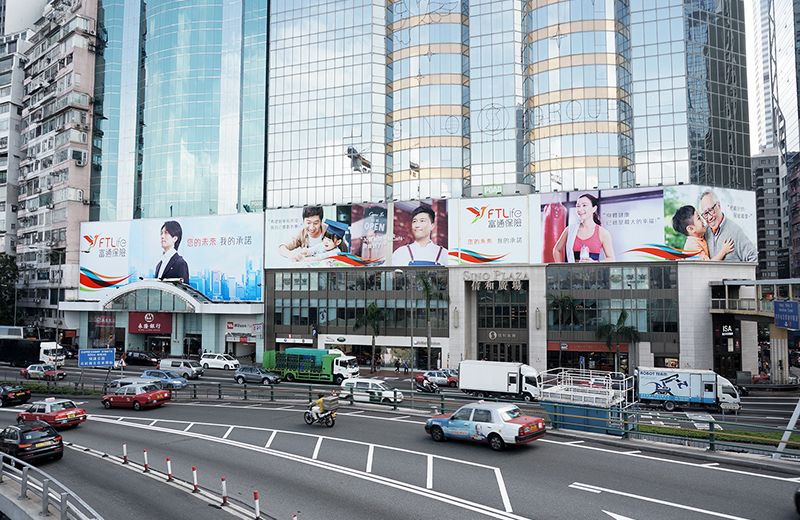 The core strategy of the brand renovation is based on an integrated long-term market analysis intended to differentiate FTLife and identify a new, favorable position - we designed an energetic, forward-looking visual and campaign to deliver such unique brand message. 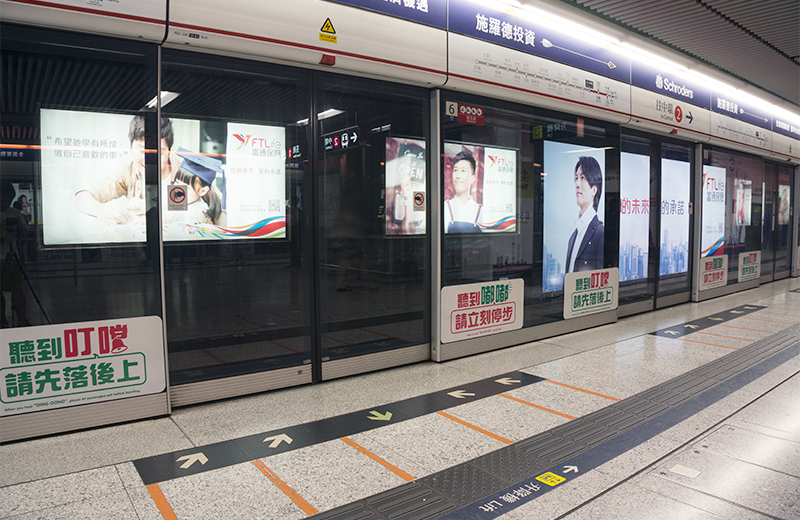 A large scale advertising campaign including print ads and TVC was produced and launched across Hong Kong. Through an integrated marketing strategy, the brand garnered more than 10 million views and became a hot topic on major social platforms.